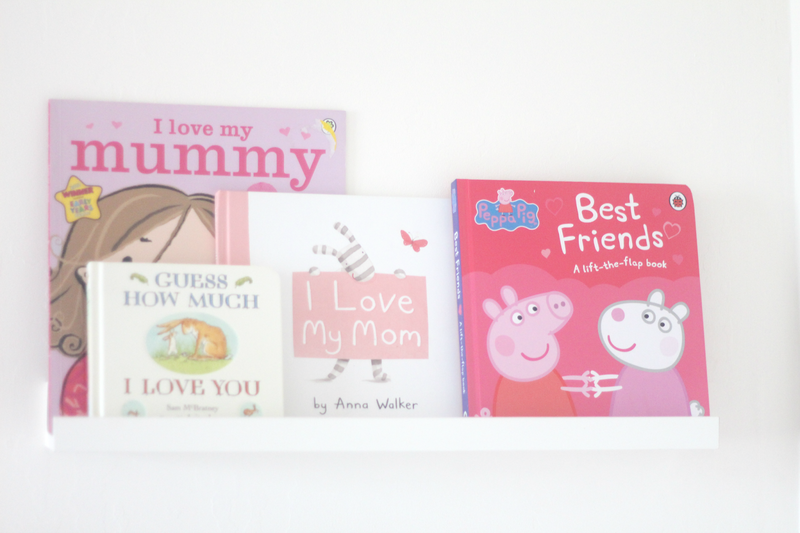 With Valentines Day this week I thought it was about time I shared what's on Amelia's bookshelf this Valentines. 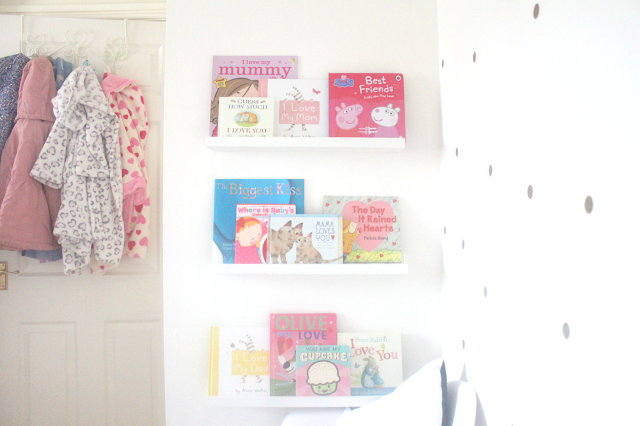 I actually left it quite last to get her books out this year as I only put them up earlier this week rather than a month in advance like previous years. You may have seen the majority of these books from last year however we have had a couple of new additions to add to the collection since so I thought I'd share them with you incase you wanted to add any to your little one's book collection. Do your little ones have any Valentines themed books? 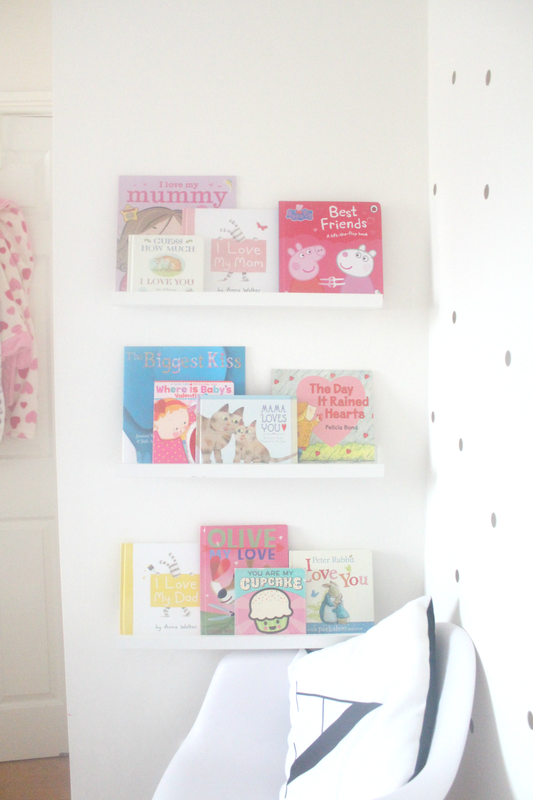 For more children's themed book ideas check out what's on Amelia's bookshelf here. Its amazing presents for kids and your selective books also very good for reading thanks for share it fundraising solicitation letter . To download any programs on software on your devices. this game is the real powerful game jumble launch the city. i need my ex back with the help of real and powerful spell caster contact Unityspelltemple@gmail.com to help you get your ex lover back Now.